Donne del Vino del Piemonte, an association literally meaning Women of Piedmont Wine, are introducing Percorsi DiVini – Divine itineraries - where all-female wineries are opening their vineyards to tourists with an invitation to walk on the vineyard hills enjoying the beauty of the landscape and learning about wine culture. 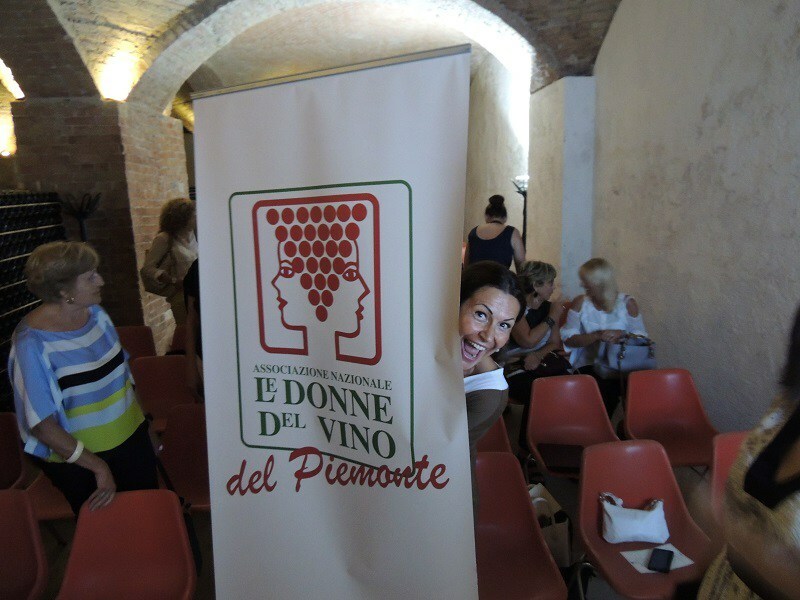 Donne del Vino del Piemonte, an association literally meaning Women of Piedmont Wine, are introducing a new project, Percorsi DiVini – Divine itineraries, where Di Vino in Italian also means “related to wine”. All-female wineries, in fact, are opening their vineyards to tourists with an invitation to walk on the vineyard hills enjoying the beauty of the landscape and learning about wine culture. The project involves dozens of kilometers among Piedmont vineyards and woods: each company organizes a guided tour of its vineyards to see up close where the wine is born. A guide takes visitors on a tour while telling about the vineyard’s unique history and culture. A new kind of tourism, then, which definitely allows for a deeper appreciation of the landscape: slow, low impact, and also a tribute to Piedmont vineyards’ UNESCO recognition. In fact, two years ago, all Langhe, Roero and Monferrato vineyards became the 50th Italian UNESCO cultural heritage site which includes also Canelli underground cathedrals, that is its historic cellars running for several kilometers below the city, well-known for their vaults. A website - both in Italian and English - is available to book tours where companies, routes, and maps are displayed. 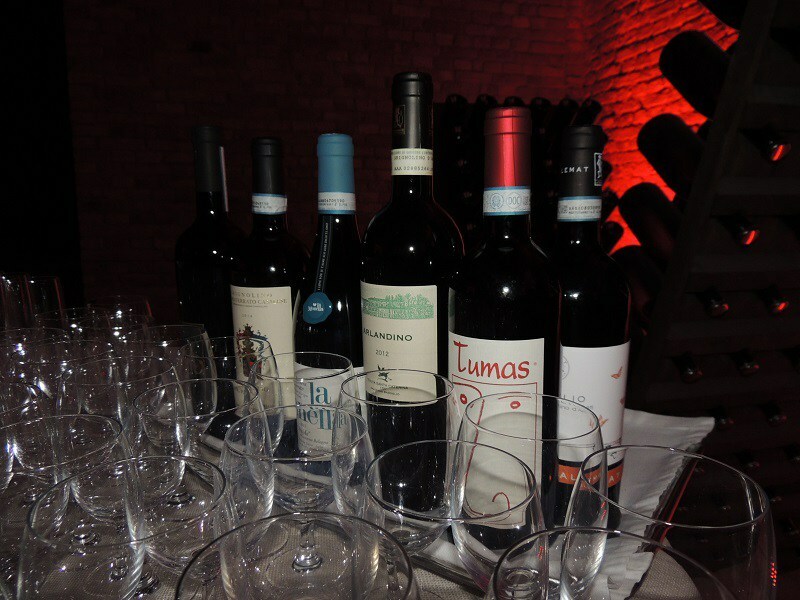 Cuneo province: Cantine Ascheri (Bra), Bruna Grimaldi (Serralunga d’Alba), Tenuta Carretta (Piobesi d’Alba). Asti province: Braida (Rocchetta Tanaro), Azienda Agricola Castagnero (Agliano Terme), Michele Chiarlo (Calamandrana), Tenuta Santa Caterina (Grazzano Badoglio).